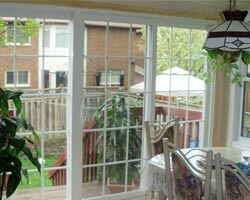 As part of the greater Toronto area, Georgina is an attractive place to buy real estate. 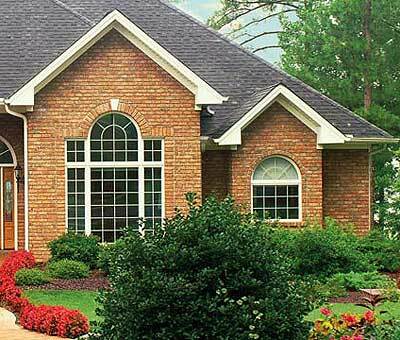 With the right home care, you will preserve your investment over the years, creating a nice nest egg for yourself when you are ready to retire. 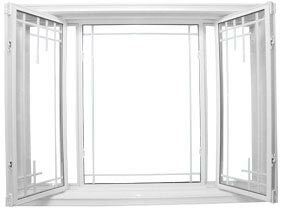 With the right upgrades, like new vinyl windows, you can increase the value of your property over the years and get a significant return on your investment. 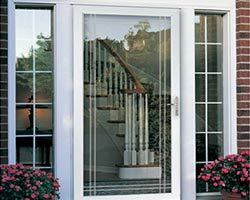 Total Home Windows and Doors can help you get the best replacement windows you can afford to improve the value of your home and your enjoyment of it while you live in it. 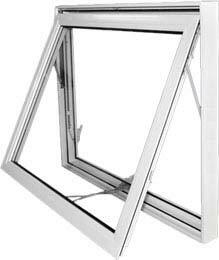 For example, vinyl windows can improve the energy efficiency of your home, which means you won’t have to work hard to create a comfortable internal environment and that you will save money month after month and year after year on your heating and cooling expenses. 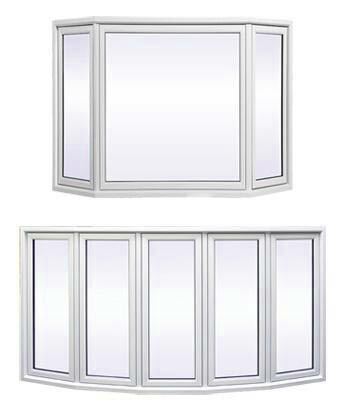 Vinyl windows offer a simple solution for increasing the value of your home for not a very large investment. 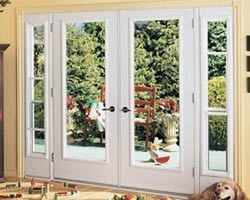 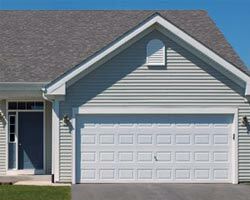 At Total Home Windows and Doors, we work hard to keep costs low for our customers. 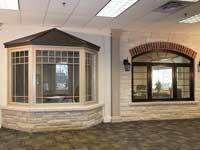 If you find a lower price from another windows company, bring us a written estimate and we’ll beat it by at least 5 percent. 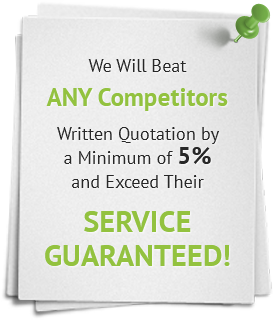 Our service and guarantee are unmatched. 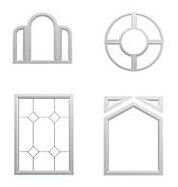 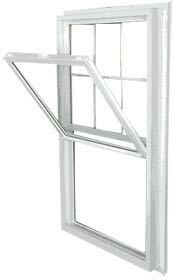 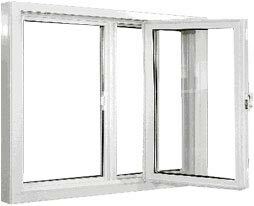 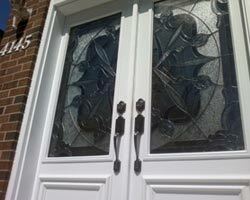 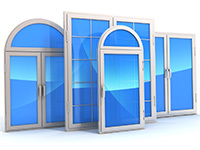 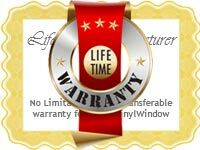 We offer a lifetime manufacturer’s warranty on all our replacement windows, without any limitations. 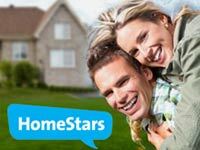 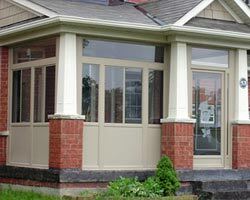 Total Home Windows and Doors is the best windows company in Georgina, and we’re ready to show you the difference that our experience and service can make. 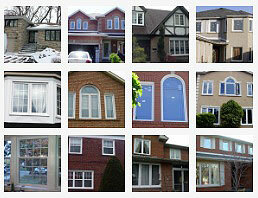 Browse our selection then call us today to make an appointment with one of our expert consultants. 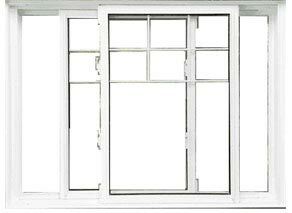 We’ll help you get the total window replacement you need to upgrade your home and stay under budget.